This is a region of Italy that is perhaps written about less than others. That is good for your if you travel here as they will be fewer crowds. Located between the Regions of Apulia, which is the "heel" of the Italian map and Calabria which is the "toe" of the map. It is a relatively small region, only about 9,900 sq km with a small population, under 700,00. Enjoy visiting small towns and villages in this region. The Ionian Cosast is rather bleak - we stopped to take photos of rocks! But there are ancient sites with remains of Greek colonies known as the Magna Graecia. Like many, we have driven through Basilicata on our way to other areas but for our 2009 visit we made this one of our destinations. Here is a location you will not see anywhere else. This is the location of the sassi, stone houses carved out of, and into the cliffs of a ravine that runs through the town. The rail and bus centre is located off via Roma not far from Piazza Mateotti, in the upper part of the town. On both visits, 2009 and 2015, we stayed in the old lower part, in the valley section, as the feeling of being in that part of town is very special. If you have hotel reservations in the lower levels, make sure you get directions. There is a small parking area where you can turn your car around, and let it sit for a short time while you walk to your hotel and get arrangements. On our most recent visit we just arranged for the car to be taken away to a garage. Walking around the upper part gives you great views of the lower city. It is like a classic Italian city. The most frequent rail service is from Bari. 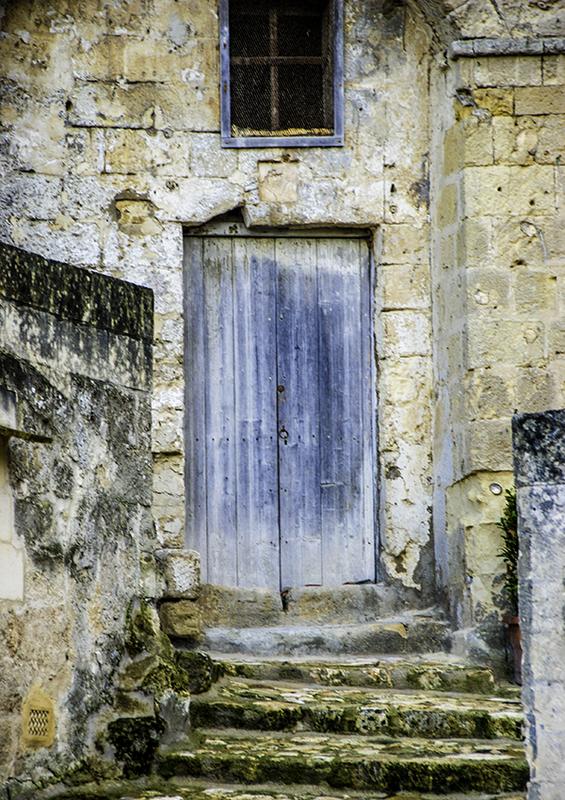 On our 2009 trip, we had landed by ferry in Bari as we were coming from Crotia, and from Bari it was a short drive to Matera. We arrived by car and using our GPS sought to find our hotel. Yes you may have the coordinates, but here was an example where you simply could not take a car down a "street" as the street was nothing more than a space between two buildings and in fact in some cases the "street" was nothing more than a series of steps. The best decision was to part the car and head out by foot. Within a few minutes we figured out where we were and walked to the 2009 hotel, the Locanda di San Martino. They were helpful in giving us directions and where the park the car to unpack bags and then a fellow took the car to a nearby garage. Likewise, in 2016, when we stayed at the Palazzo degli Abati, another Great Place to Stay, it seems I drove by our hotel a number of times, could not see it, but parked, found it on foot. You can walk the narrow streets, and climb what seems to be endless stairs and just never get enough of the great views. 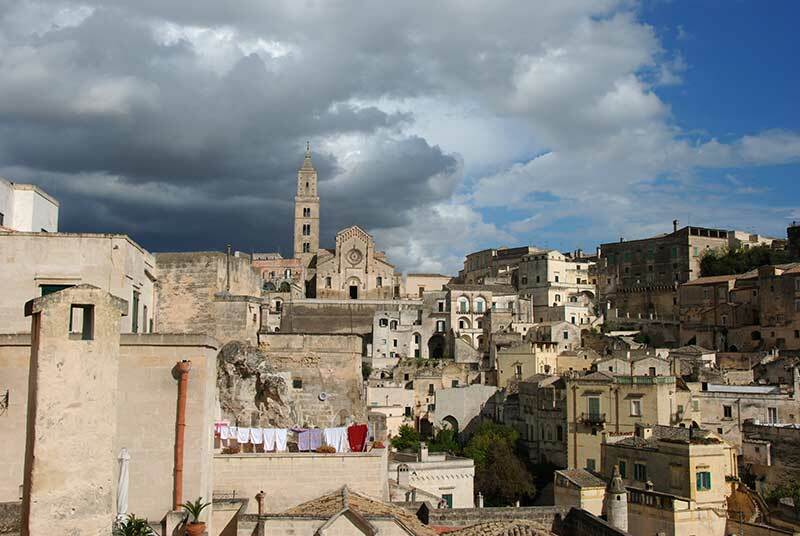 Matera is rightfully designated a UNESCO World Heritage Site. 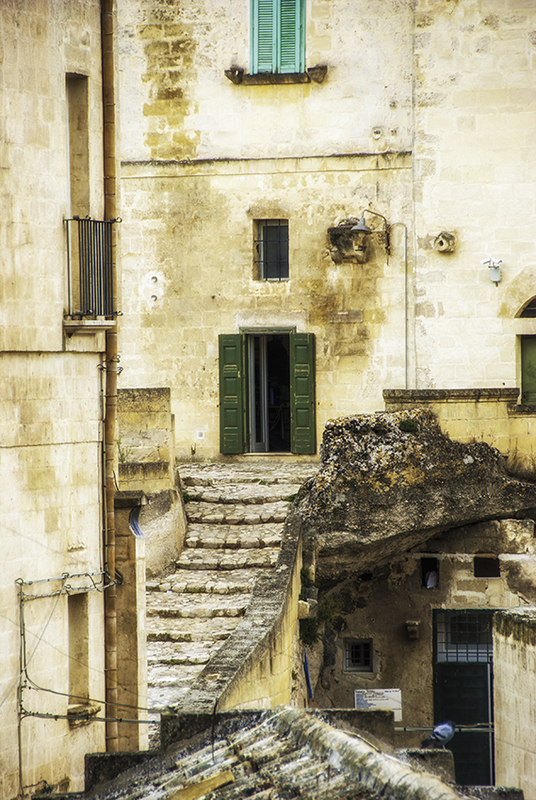 The sassi, the old caves and homes are built into the sides of the ravine.. The Sasso Barisano is north of the town centre and the Sasso Caveoso is located to the east. We stayed at the, which we rank very highly as one of our Great Places To Stay. This is a hotel, built into the rock cliffs, in fact the many of the rooms are old caves. The sassi section, however, is truly unique. The oldest part of the sassi dates from medieval or in fact earlier times, this is the area near the top of the ravine. The buildings in the lower section may look older but they are newer, having being built in this century. The caveoso area has the Chiesa di San Pietro Caveoso as well as the rock churches of Santa Maria d'Idris and Santa Lucia alle Malve. Both have hold Byzantine frescoes. We did not make it the Museo della Tortura, but as the name implies, I have been told that this has all types of devices that were used to torture individuals. The museum is closed on Mondays. Note the very slight diffrence in spelling! Scenic stop, unfortunately we were like many, in a hurry on our way down the coast heading to Calabria and then to Sicily. There are great views of the Gulf of Policastro. 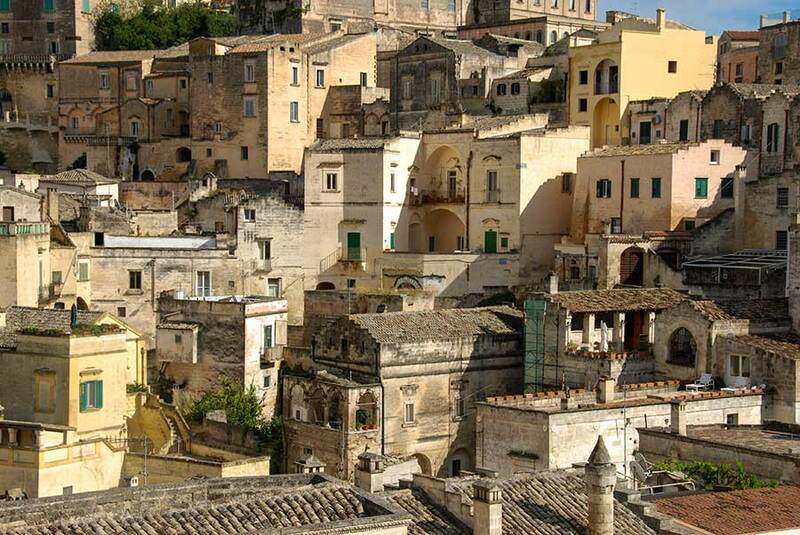 The town is a hill-top village, and by some accounts is now sophisticated and expensive. 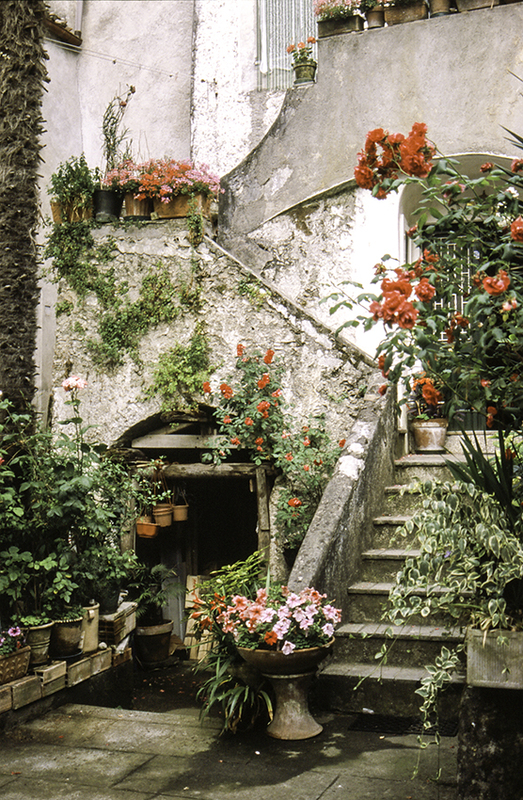 We found the centre of Maratea to be a hodge-podge of old buildings, narrow alleyways with stores sprinkled here and there. What else would you expect? The trains will stop at Maratea Marina and with the station on the Rome-Reggion line there are numerous trains. Along the coast here are the towns of Fiumicello-Santa, Venere, Porto, Aquafredda and Marina dei Maratéa. One one our trips we stayed at the Hotel Villa del Mare in Acquafredda. It hangs on the sides of the cliffs and if you have a room facing the water there is a great view of the Gulf. We found Práia a Mare to have too much development for our liking.